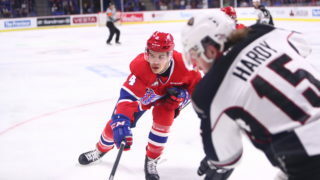 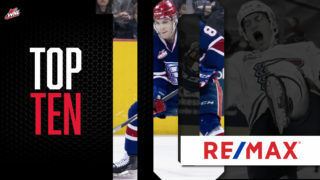 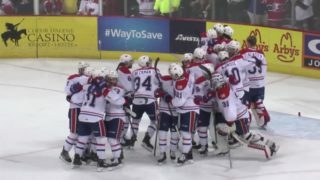 The Western Hockey League has suspended Spokane Chiefs defenseman Filip Kral one game following a game misconduct penalty assessed during the Chiefs’ game on April 12. 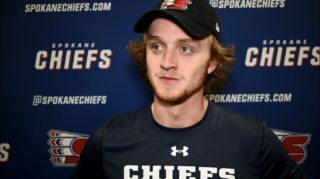 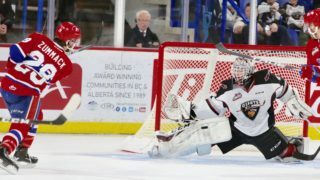 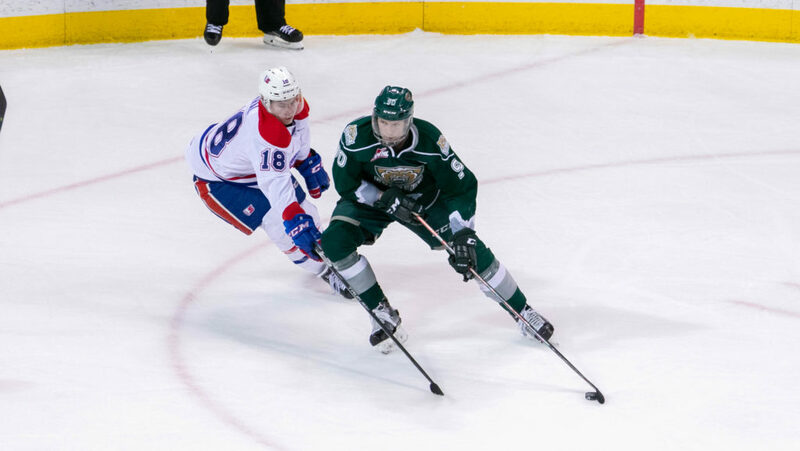 Kral will miss Game 5 of the Chiefs’ second round playoff series versus the Everett Silvertips. 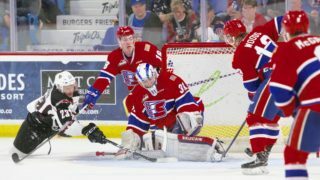 He will be eligible to return to the lineup for Game 6, if necessary, in Everett on Monday, April 15.